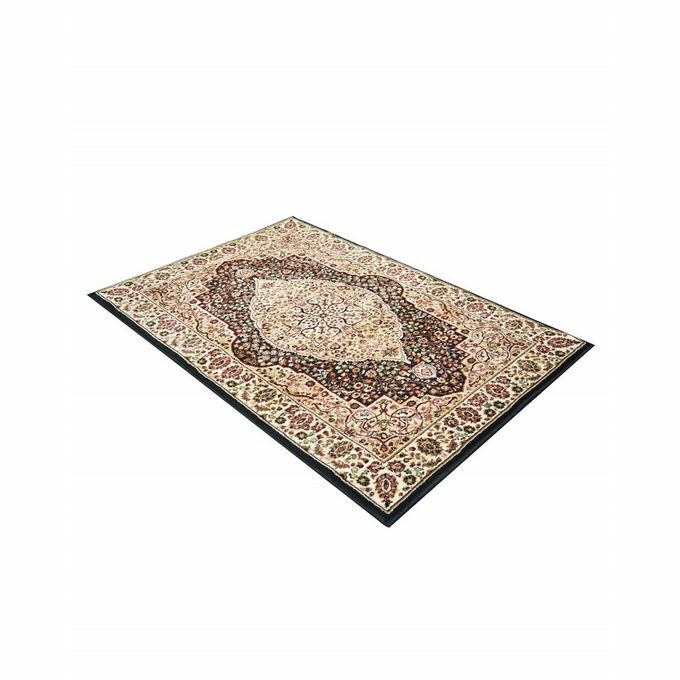 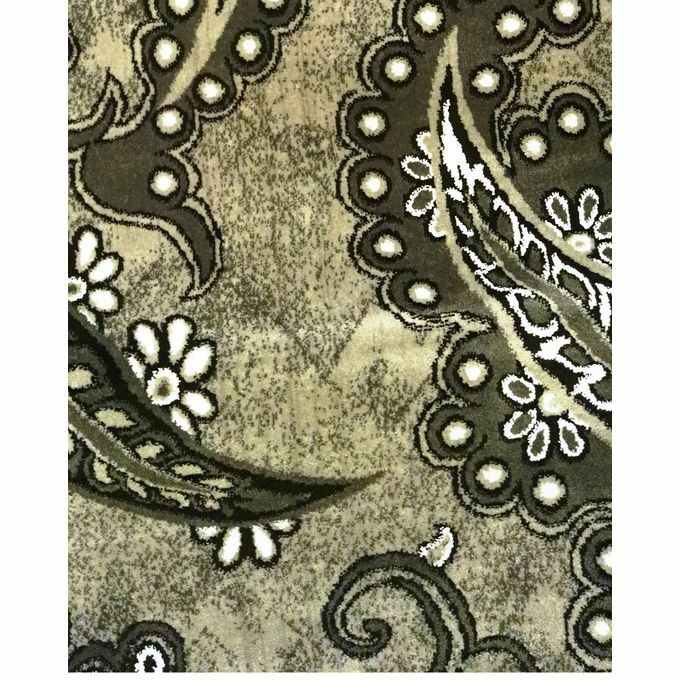 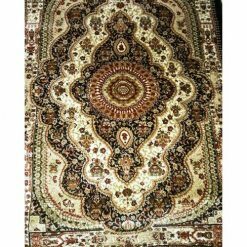 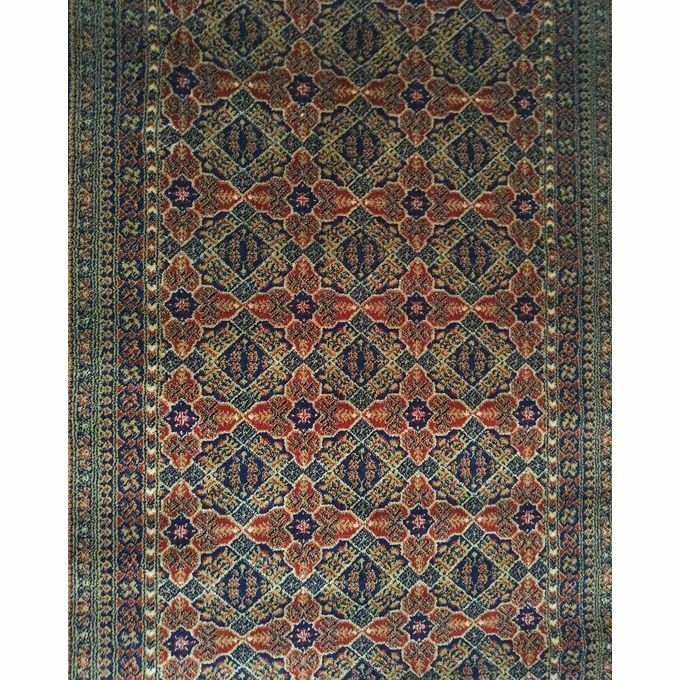 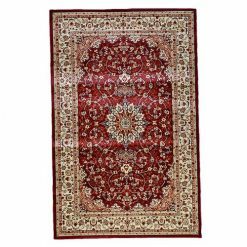 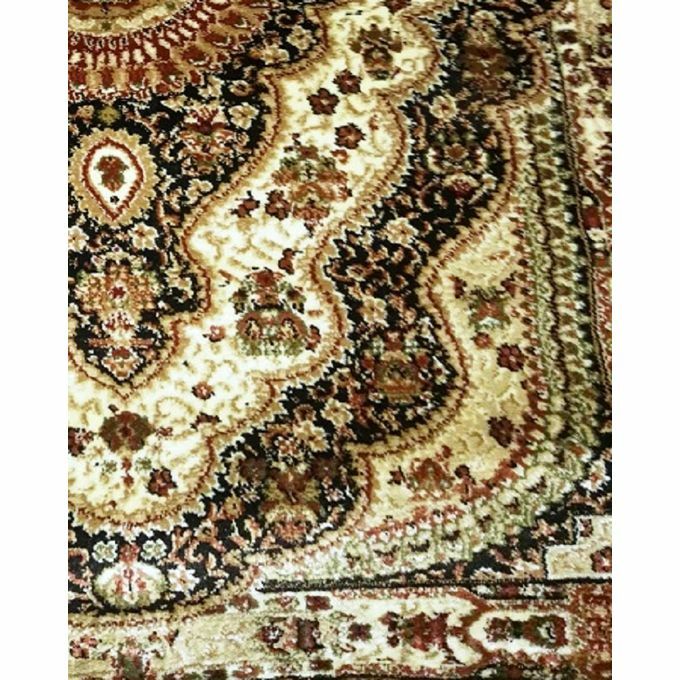 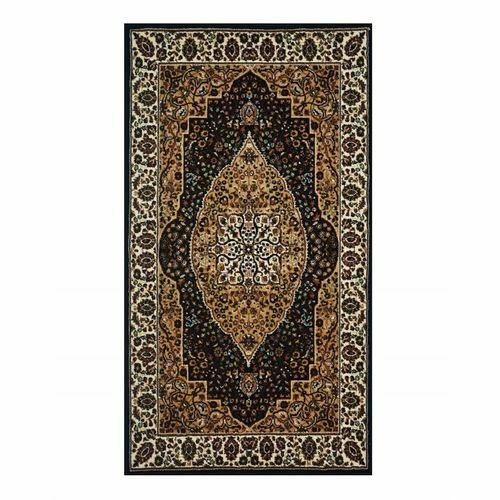 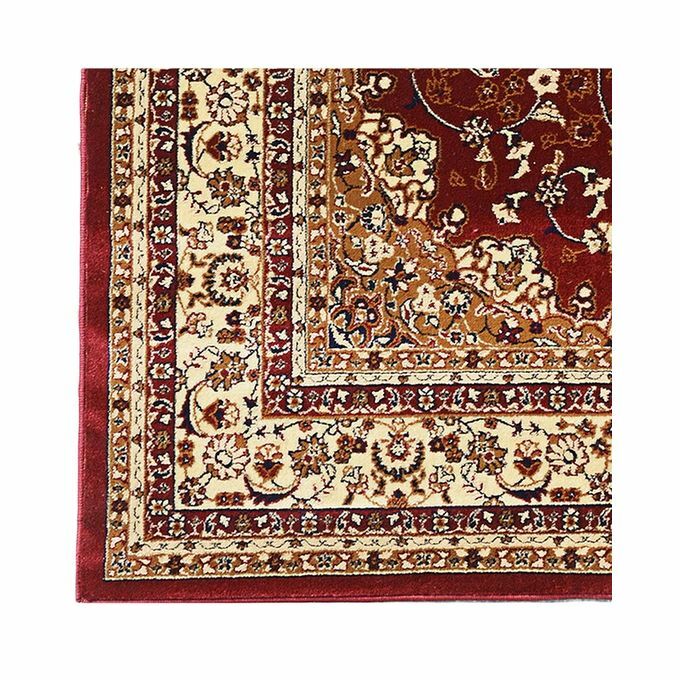 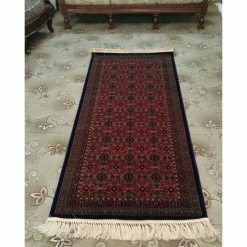 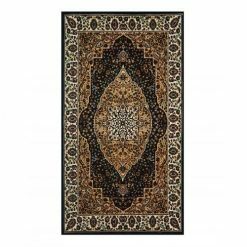 Give your home a finished look and enhance the beauty with 05 – Persian Rug. 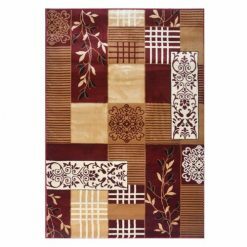 The extremely soft and comfortable Heat Set material adds a touch of class and style to any space. 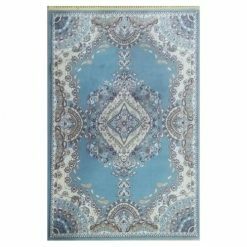 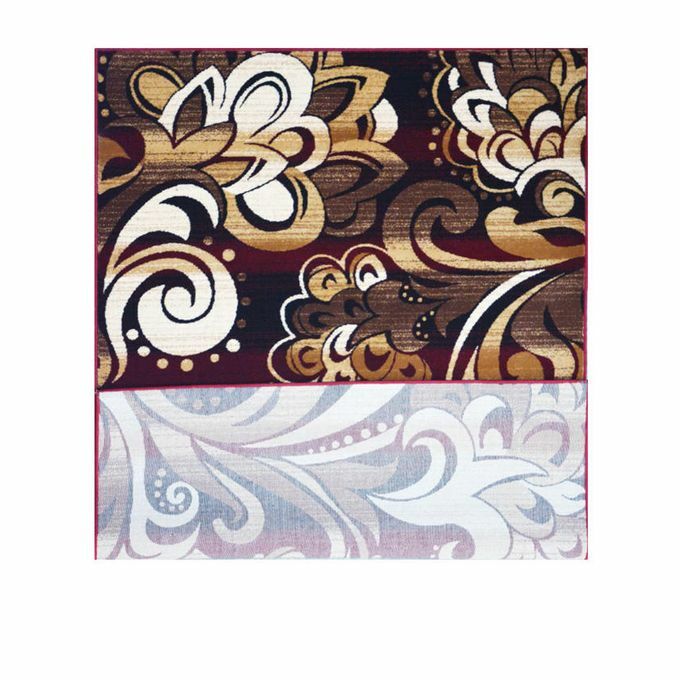 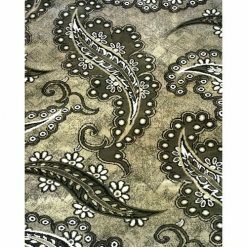 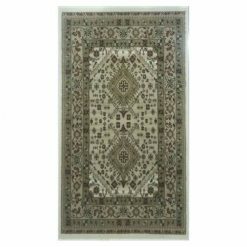 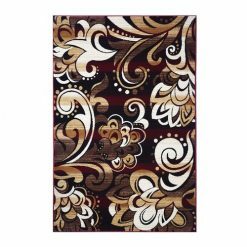 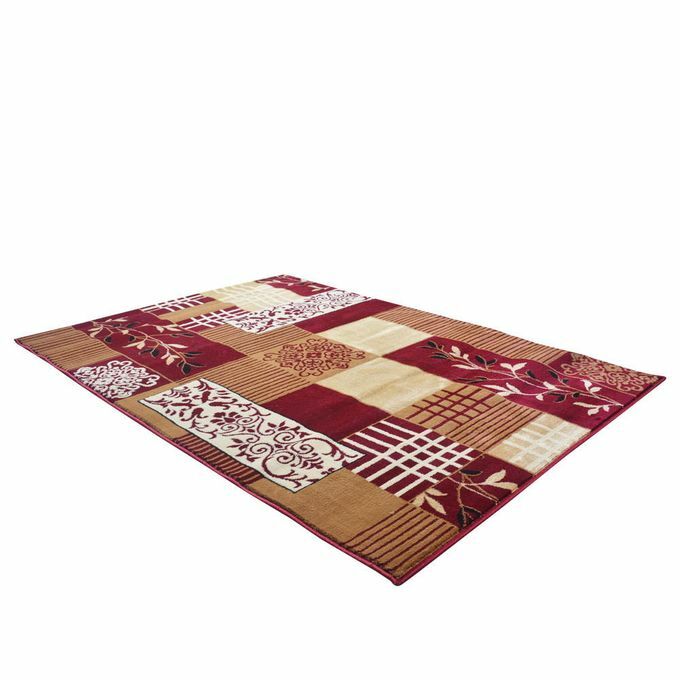 Enhance the look of your home instantly by bringing compact and durable Rug!